NTT Group companies will co-exhibit at SAPPHIRE NOW to showcase our latest SAP-based innovations and industry best practices. We offer attendees a chance to meet our experts, exchange ideas, and share perspectives on leveraging technology for digital business success. NTT Group companies include: NTT Communications, Dimension Data, NTT DATA, Inc., itelligence, and NTT i3. PS603 Solve Global Challenges in Human Capital Management Learn how leading companies are partnering with NTT DATA to transform their human capital management functions. See how SAP SuccessFactors solutions enable companies to shift their focus from reactive administration to proactive strategy. Discover how to accelerate the entire implementation process using NTT DATA's agile 80-10-10 methodology. Jeffrey Iverson, VP HCM Practice, NTT DATA, Inc.
Villara Corporation needs to track actual costs against estimates in real-time on 500+ simultaneous projects and provide real-time reporting on key operational metrics. Learn how the powerful combination of S/4HANA, BusinessObjects, and Lumira allows Villara to deliver actionable real-time reporting instead of finding out “what happened” weeks later. Moving to SAP Business Suite powered by SAP HANA and SAP Business Warehouse powered by SAP HANA takes careful planning. Learn how Network Services Company (NSC) implemented both and it already receiving benefits. NTT Group companies will discuss the rationale for moving to SAP Suite on HANA, including reducing complexity in business processes, user experiences and technology. Founded in 1983, Dimension Data plc is an ICT services and solutions provider that uses its technology expertise, global service delivery capability, and entrepreneurial spirit to accelerate the business ambitions of its clients. Dimension Data is a member of the NTT Group. www.dimensiondata.com. itelligence, an SAP Global Partner in 23 countries, provides a broad range of consulting and customer support services to further maximize SAP solutions, including implementations, application management services and hosting. itelligence also provides Analytics, The SAP HANA Platform, SAP HCM, SuccessFactors Solutions and Office of CFO solutions, including Business Planning & Consolidation (BPC) and Governance, Risk and Compliance (GRC). itelligence is an SAP Global Services and SAP Global Hosting Partner, a certified provider of SAP HANA Enterprise Cloud and of Global Application Management Services. itelligence holds a global quality accreditation by SAP Active Quality Management organization for demonstrating clear quality standards and processes. With our award winning expertise over twenty-five years of successful SAP implementations, itelligence is positioned to quickly deliver time to value. 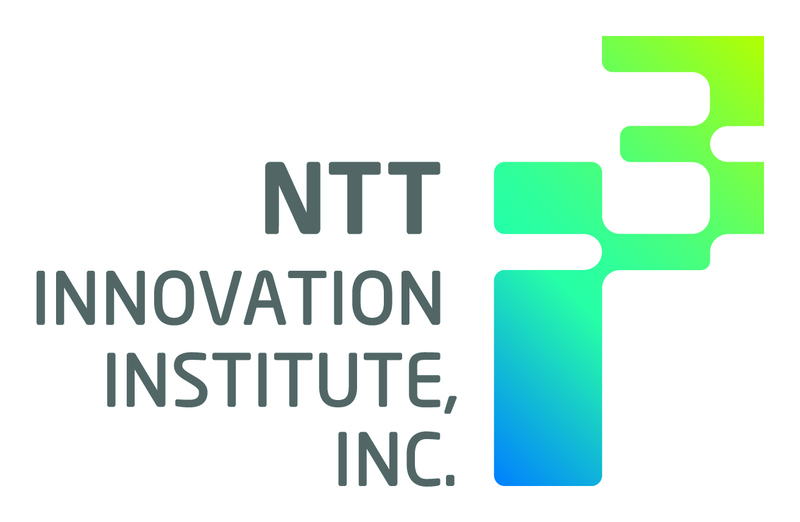 NTT Innovation Institute, Inc. (NTT i3) is the Silicon Valley-based innovation center for NTT Group, one of the world’s largest ICT companies. NTT i3 works with established enterprise companies interested in investigating new approaches to evolving into technology-first, digitally-driven businesses. Likewise, NTT i3 partners with early stage digitally-native businesses looking to expand their presence and challenger advantage. NTT i3 embraces a unique full lifecycle approach to innovation combining best practices of open innovation research, applied R&D expertise, and agile product development. Collaborative open innovation elevates and expands enterprise companies’ internal conversations and explorations around digital innovation opportunities. Applied R&D expertise then brings focus and practical application by translating those ambitious ideas into the development of new technology platforms, products, and practices. To accelerate the movement of innovation from initial idea to marketplace implementation, NTT i3 combines its access to the significant global infrastructure resources, investment fund, research knowledge, and trusted long-standing customer relationships of NTT Global with its own software startup expertise and deep enterprise relationships.